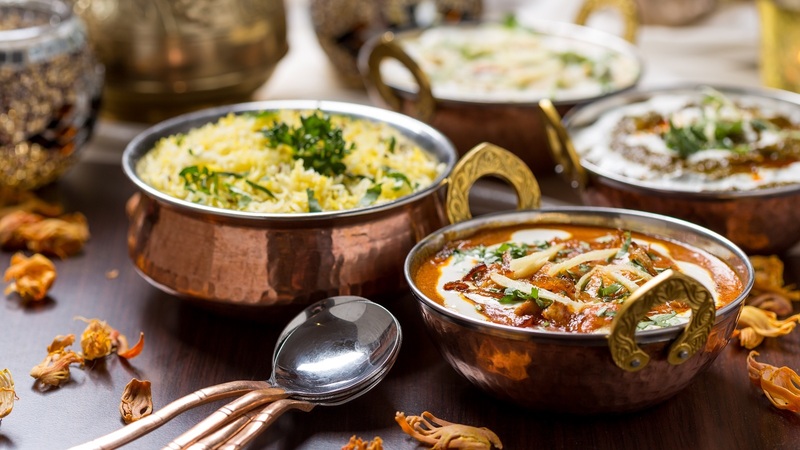 Located in St Andrews Ridge, Swindon Curry Choice offers authentic Indian cuisine, available for both home delivery and collection. They pride themselves in cooking every dish, fresh and to order. They do not use artificial colouring in their food and use the minimum amount of oil. 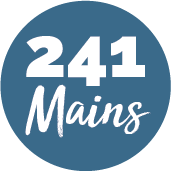 Their chefs and managers have more than 20 years’ experience between them from all around the world, which they bring with them into the kitchen, to create some fantastic dishes that blend classic flavours and innovation. Great staff serving fantastic food, that’s cooked as healthily as possible is what awaits you at Curry Choice.